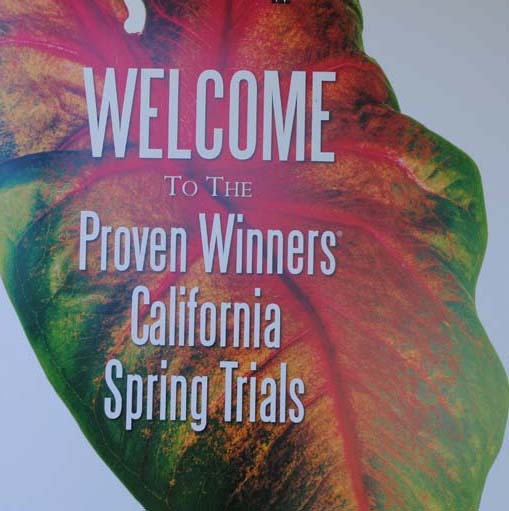 I love attending the annual Spring Trials, as it’s a chance to see firsthand the latest and greatest from well-respected growers around the country. And even though the plants won’t be available for purchase until 2015, it’s exciting to know what we can look forward to. The temptation to grab a few and run is sometimes overwhelming, as I can’t stand to wait an entire year to try them in my own garden. It’s sort of like peeking under your parents’ bed to see what you’ll be getting for your birthday. Hands off – you’ll just have to wait! 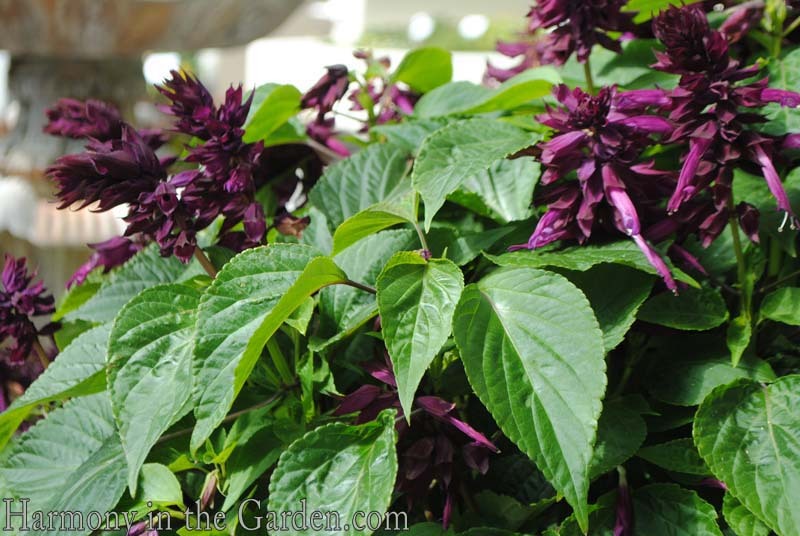 What makes this variety different: This is the first time Proven Winners has carried this genus in their product line, and the two selections they’re offering provide some of the richest, jewel-toned colors I’ve seen. The flowers seem about 25% larger than the more common varieties, creating a bigger splash of color. Why I like this plant: The deep, lush colors not only come from the petals, but also from the calyxes (or the outermost whorls of the flower) which help create a longer lasting and more colorful effect in the garden. The tubular shape of the flowers also mean hummingbirds adore this plant. The 2′ x 2′ size makes it perfect for smaller containers, window boxes or in the front of the border providing you with several months of blooms. What makes this variety different: Extremely resistant to powdery mildew as well as being drought and heat tolerant. 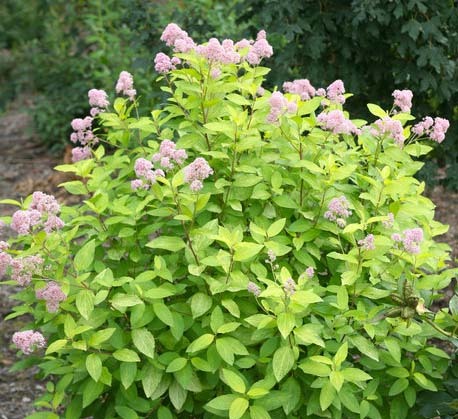 Why I like this plant: While my favorite colors to use in the garden tend to be soft oranges, yellows, purples and greens there’s something endearing about the unabashed pink flowers with their white star pattern. Every time I see this flower it makes me smile. If you like happy plants, this one’s for you! What makes these varieties different: Supertunias are amazing, providing heaps and heaps of colorful blooms once the temperatures start to heat up. Whereas many other types of petunias tend to peter out without regular dead-heading, these just keep on going. They’re the Energizer Bunny of petunias. Why I like these plants: I adore ‘Limoncello’s soft yellow color (as well as the name) and would love to see it planted with a nearby lavender or the deep purple foliage of a ‘Dolce Black Currant’ heuchera. The ‘Indigo Charmed’ has much smaller flowers, a zillion much smaller flowers, and is one of the earliest petunias to flower. What makes this variety different: This is the most vigorous double flowering euphorbia graminea on the market, and is literally covered with hundreds of tiny little white flowers on wiry, wispy stems. 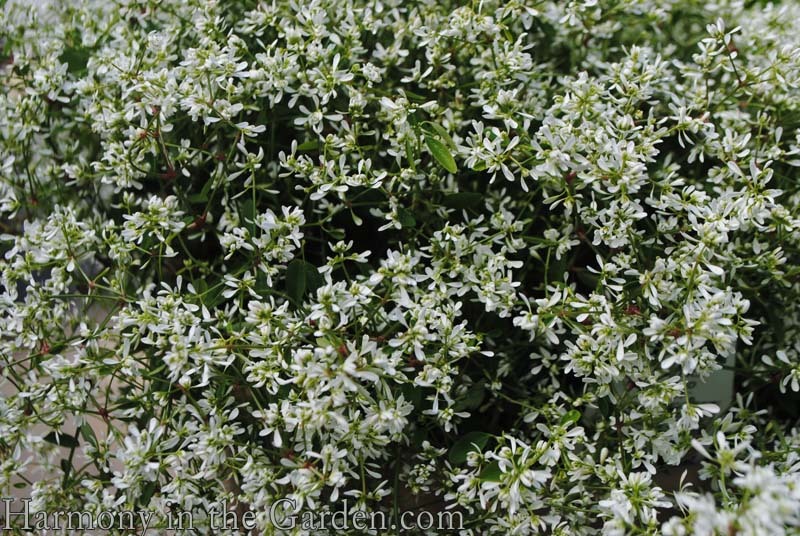 It’s 25% smaller than the more familiar ‘Diamond Frost’, growing to a well-branched, tidy 12″ x 12″ mound. Why I like this plant: Besides its ability to withstand marauding deer, rabbits, gophers or drought, the delicate textures of the foliage and flowers are fantastic when combined with the velvety, gray foliage of a ‘Silver Carpet’ lambs ears. 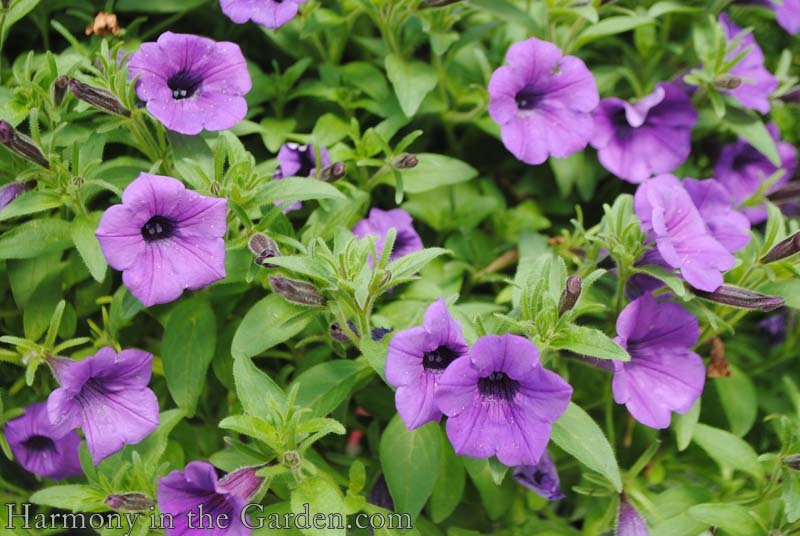 This is a perfect ‘filler’ plant for containers or window boxes. What makes this variety different: As with most cupheas, this one is also extremely heat and drought tolerant. ‘Vermillionaire’, however, has a more uniform shape than many other varieties, and grows to a tidy mound of 2’x2′. Why I like this plant: The smaller size means it’s happy in smaller garden beds where other varieties tend to quickly outgrow their space. Blooming for months and months at a time, the tubular shaped flowers add interesting, contrasting shapes when mixed in the garden bed. 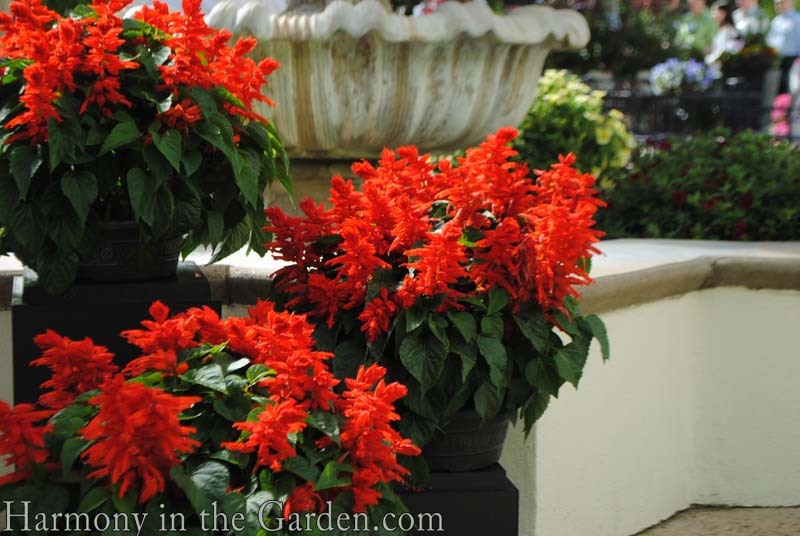 Plant this near one of the salvia splendens mentioned above and sit back to watch the hummingbird show! 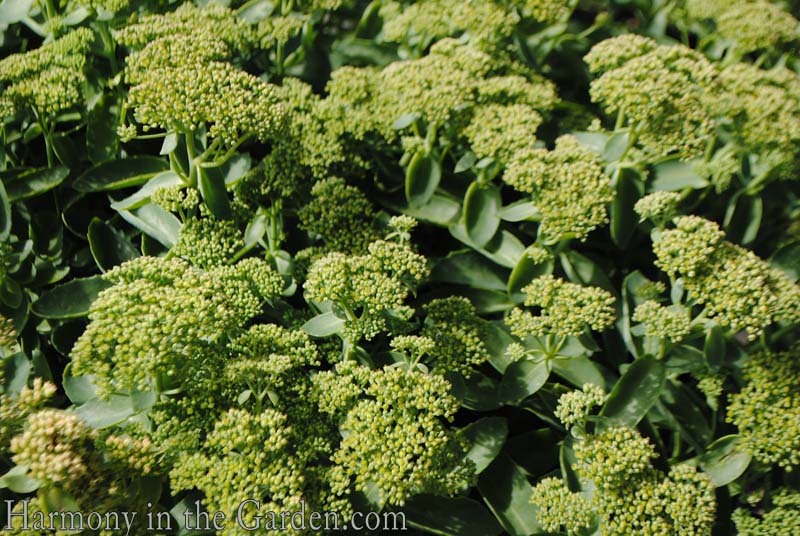 What makes this variety different: I’m a huge sedum fan, having many different varieties in my own garden. The stocky and upright form of ‘Lemonjade’, however, ensures that it won’t split open in the middle due to heavy blooms. Why I Like This Plant: Instead of the more common bright pink blooms, this particular variety has bright yellow flowers that fade to an unusually soft, peachy color. The smaller 18″ x 28″ size makes it easy to tuck in between larger plants, or in the front of the border. In addition to blooming in the fall (adding a much-needed pop of color to an often sleepy time in the garden), it’s also incredibly drought and deer tolerant, making it a staple in many of the gardens I design. What makes this variety different: Many veronicas require cold temperatures to set their blooms, making them somewhat unreliable performers in mild climate gardens (like my own). 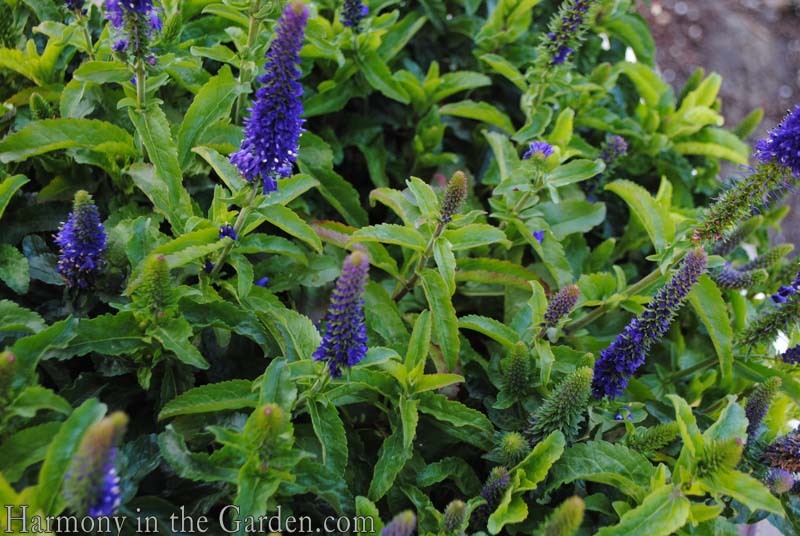 ‘Enchanted Indigo’ is the exception, profusely blooming in warmer climates – hooray! Why I like this plant: I really appreciate the vertical shape of the blooms which can help wake up a garden filled with softer, mounding shapes. The overall form is a compact 18″ x 18″, with the flowers making up half of the overall size of the plant. What makes this variety different: The color! 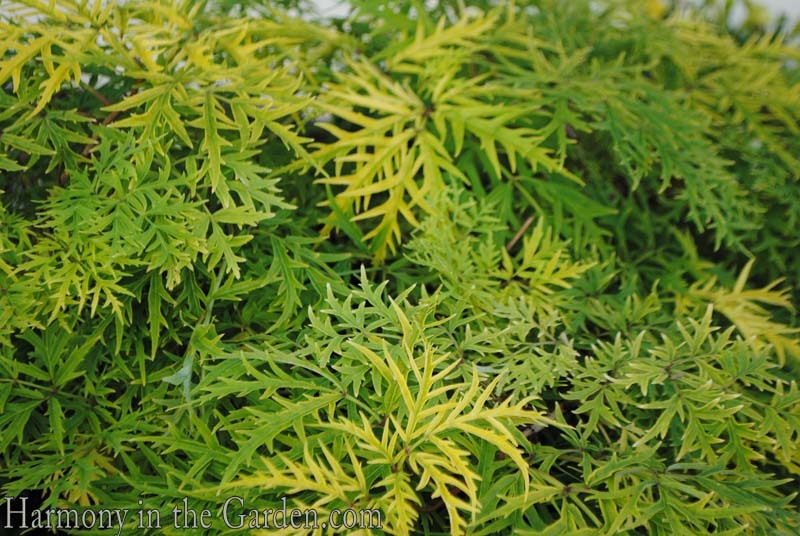 The finely cut foliage emerges bright chartreuse, matures to a healthy green, and is then tinged with soft rose-colored hues once fall brings colder temperatures. 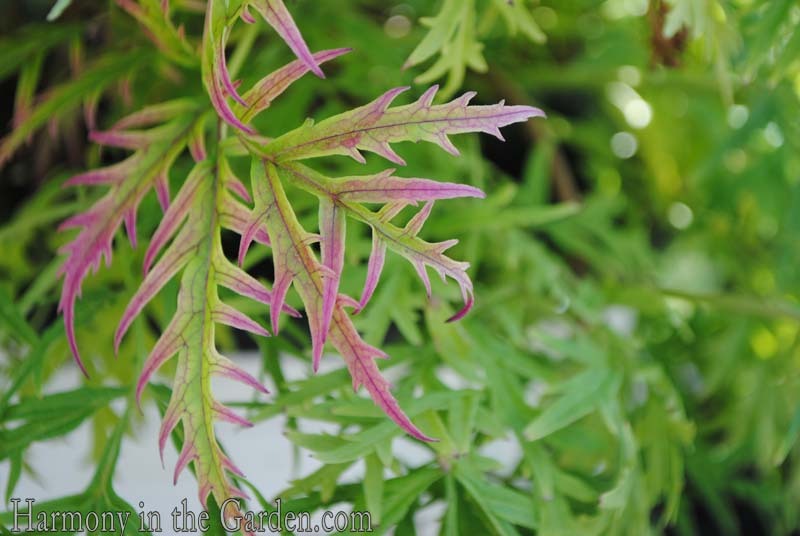 Why I like this plant: One of my very favorite varieties of sambucus is ‘Black Lace’, but the larger size can make it difficult to include in smaller gardens. 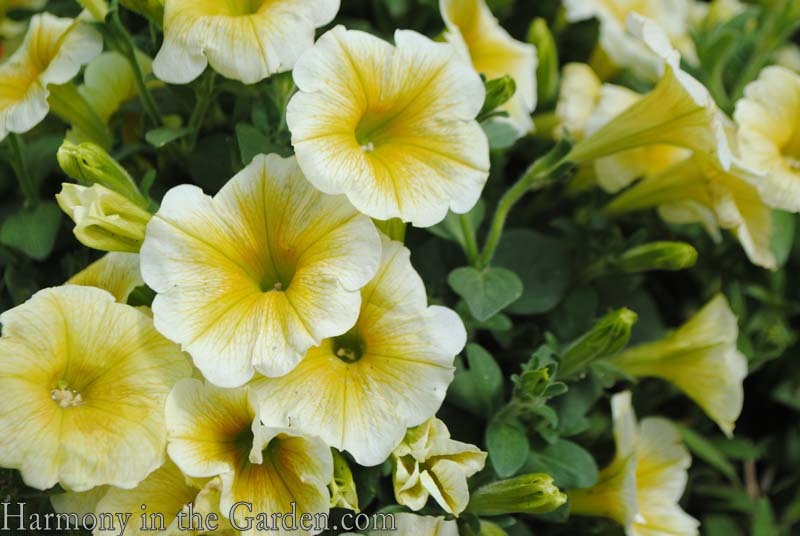 ‘Lemon Lace’ is the well-behaved sister, growing to a much more manageable 4x’4’. What makes this variety different: Just look at those tough, thick leaves and stems! The result is increased reliability when it comes to re-blooming (on both old and new wood). 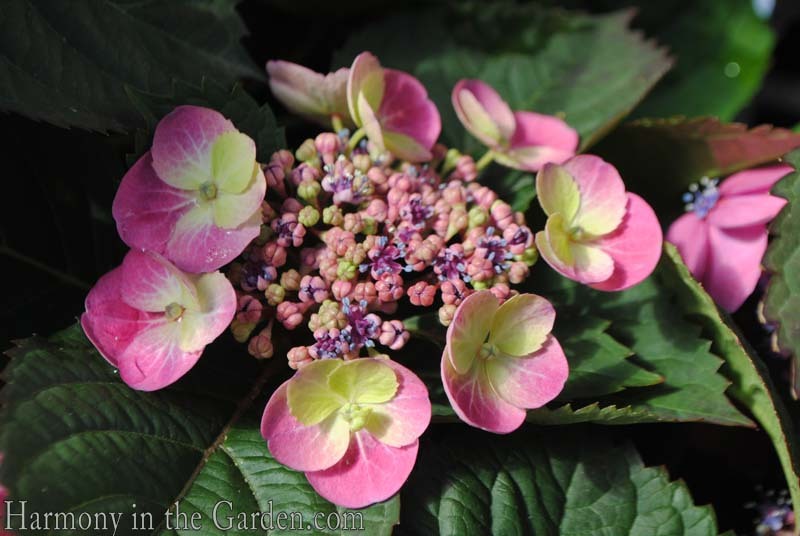 An excellent choice for cold climates where re-blooming hydrangeas are often disappointing. 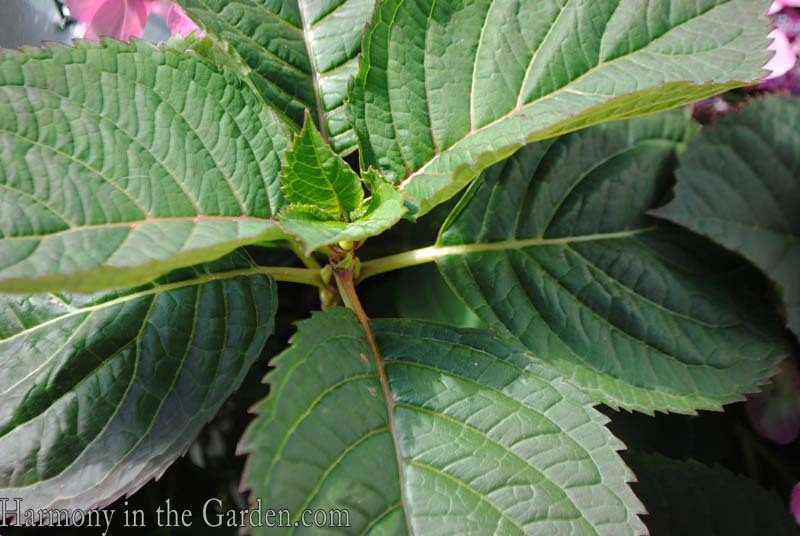 Why I like this plant: Many small space gardeners lament the fact that they can’t grow traditionally large shrubs, like hydrangea. ‘Tuff Stuff’ grows to just 2-3′ x 2-3′ making it a perfect choice for smaller, part-sun spots in the garden. What makes this variety different: The bright gold foliage of ‘Marie Gold’ is reason #1 enough to fall in love with this tough ceanothus, but once you see the showy red seed capsules that develop in the fall you’ll discover reason #2 to jump for joy! Why I like this plant: Ceanothus are a staple in my designs as they’re drought tolerant, evergreen and often times deer resistant. However, they require full sun to do their best. The chartreuse foliage of this variety, however, means it will thrive better with a little more shade making it ideal for part sun locations. 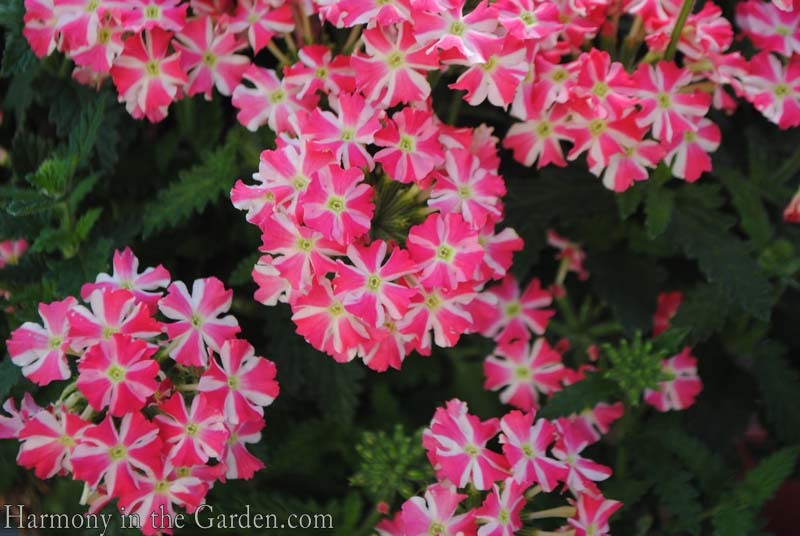 Growing to just 3-5′ x 3-5′ makes it ideal for the middle of a border. I hope you’ve enjoyed this peek behind the curtain! Proven Winners will be sending me a few of the above plants to trial in my own garden, so I’ll be sure to keep you posted with progress reports. Do you have any favorite new varieties that you’re trying this year? If so, I’d love to hear about them! You are such a tease! 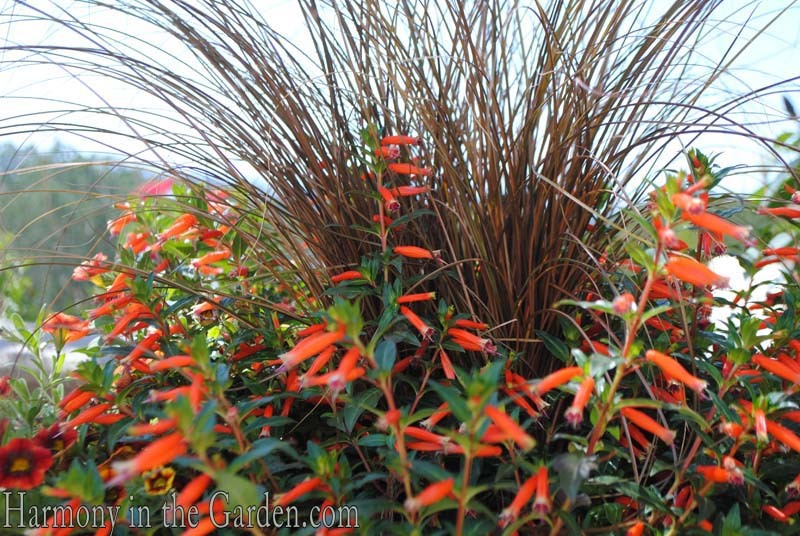 I’ve already made plans for Cuphea ‘Vermillionaire’ and the ‘Ablazin Tobasco’ salvia… Think I like orange? You and me both, Sheila! I looove orange and all its glory!